"Tell Me What You See" is an asymmetric cooperative game following the premise of "a VR game inside a point-and-click adventure". 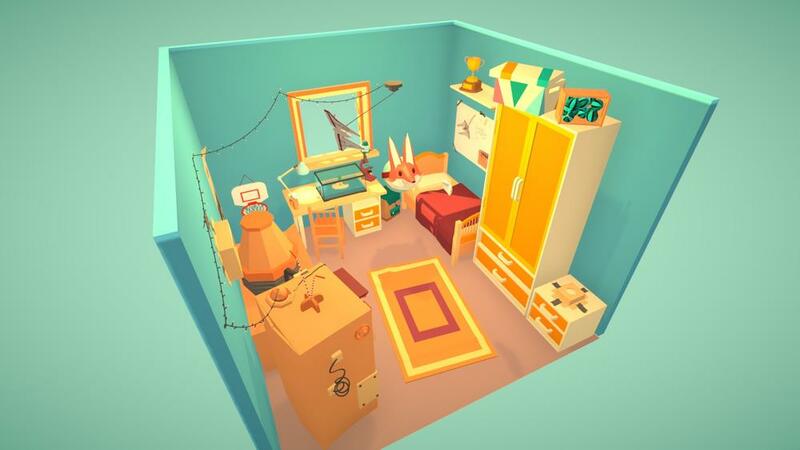 The rooms look like immersive VR spaces for the VR player and like dioramas to play around for the PC player. Both game styles meld when the players have to communicate to solve puzzles together.